John and Anne-Catherine Given started their professional careers in fields far removed from the wine business. 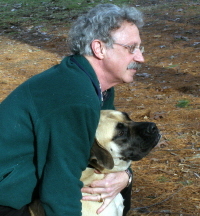 In the 1970s, John worked as a journalist, covering Japan for the national radio news network Westinghouse Broadcasting and the Chicago Daily News. Anne-Catherine, meanwhile, had come to Japan to work for Swedish and Danish media. The couple soon moved to Italy, where they both acquired a passion for Italian wine. During subsequent journalistic years, spent in Honolulu, Buffalo, and New York City, John's and Anne-Catherine's interest in wine grew extensively from the seeds planted in Italy. Their growing interest prompted first John and then Anne-Catherine to leave journalism and concentrate on wine and winemaking skills. Journalistic habits died hard for John though – he still contributed a weekly wine column to New York’s Poughkeepsie Journal. In 1993 and 1994, John was Benmarl Winery’s winemaker (Benmarl was the first farm winery in the state of New York). 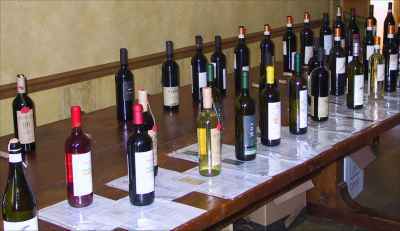 John also produced his own line of “John Given” wines – Riesling, Chardonnay and Merlot – which sold in top stores in Manhattan and the Hudson Valley. 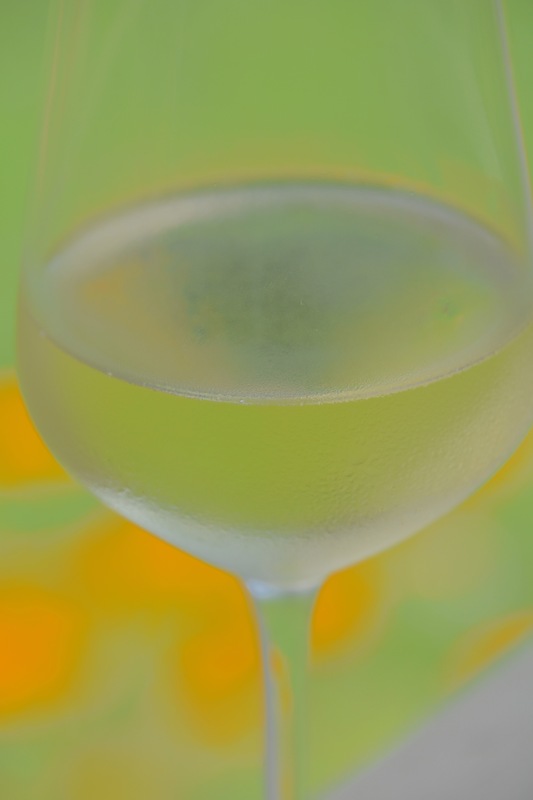 Anne-Catherine helped John, while conducting tastings and assisting with marketing at a regional New York winery. Soon, John and Anne-Catherine’s combined experience of the hard work and pleasure of producing good wine and the exhilaration of the search for new varietals, led them to establish a new enterprise to bring the tastes they were discovering to others. In 1997, John Given Wines was born. Since then, the company has been dedicated to introducing a carefully-selected portfolio of new, different, high-quality and good-value Italian wines to the United States. Today, their distribution network covers twenty-four states (not counting the Virgin Islands). While on a business trip to Arizona in October 2007, John was diagnosed with acute leukemia. His death three weeks later came as a shock to all who knew him. To say he will be missed is an understatement. Anne-Catherine continues to manage and develop the company she and John founded together. Why only Italian? Anne-Catherine remembers this decision as the happy result of the deep affection she and John developed for the Italian cuisine and countryside during the years they spent in Italy. Anne-Catherine continues to visit Italy at least twice a year to search for new additions to her portfolio. At present, the company represents twenty-two producers, whose wines range from the austere and elegant Nebbiolos of the north to the softer, more fruity reds of Mount Etna. 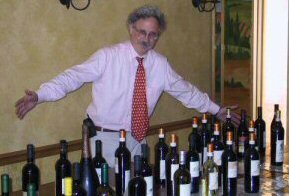 John Given Wines has established itself as a closely watched importer of Italian wines and remains dedicated to the enviable task of discovering the “next taste” to introduce to America.